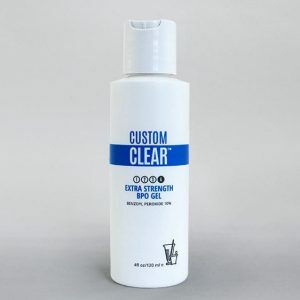 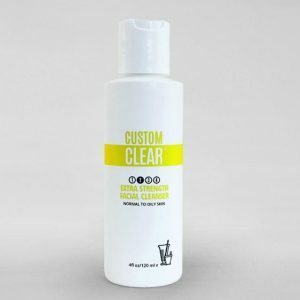 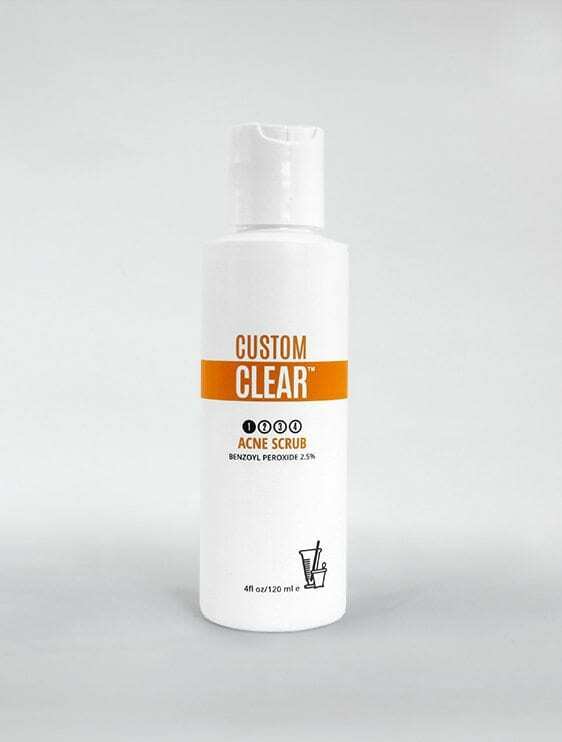 A mild medicated cleanser with Benzoyl Peroxide and natural Glycerin that for the treatment of acne and hydrates the skin and will not harm sensitive skin. 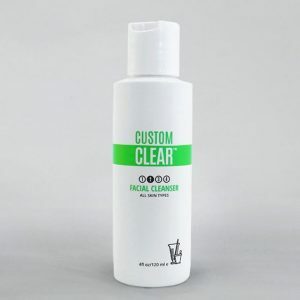 Does not cause acne. 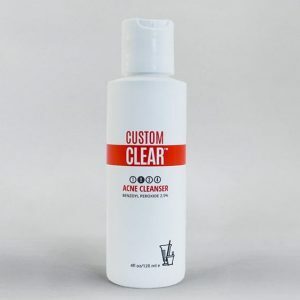 Helps cleanse the pores and removes dead cells.